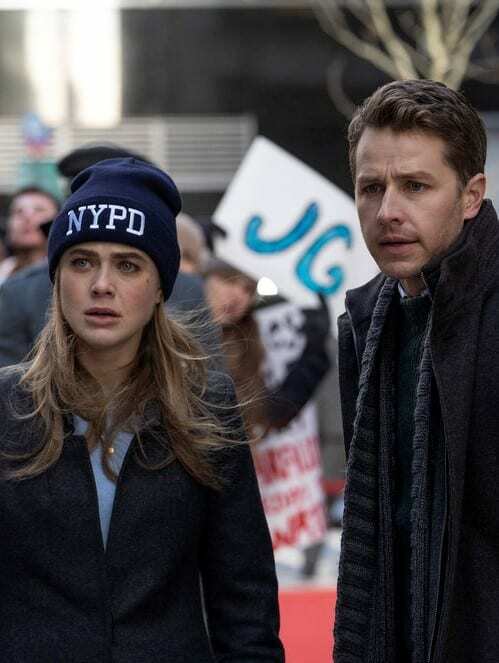 NBC announced today that Manifest Season 2 is on the way! Will Manifest Take Flight for Season 2? Michaela: I am still the same screw-up you said goodbye to in Jamaica. Grace: The universe just gave all of us a giant do-over. Everything that happened before goes out the window. Ben: Why are you fighting this when all it's gonna do is make you happy? That's all we want for you. Michaela: That was really sweet of you. You must be drunk. Permalink: That was really sweet of you. You must be drunk.